What is the COSO ERM – Integrated Framework? Originally developed in 2004 by COSO, the COSO ERM – Integrated Framework is one of the most widely recognized and applied risk management frameworks in the world.... 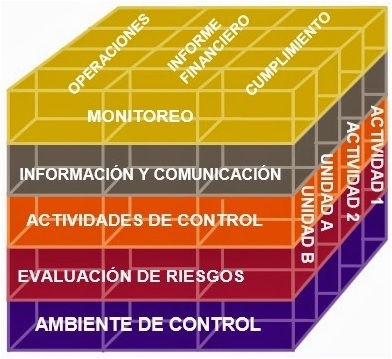 The most widely recognized and applied risk management framework in the world, Enterprise Risk Management - Integrating with Strategy and Performance addresses the evolution of enterprise risk management and the need for organizations to improve their approach to managing risk to meet the demands of an evolving business environment. 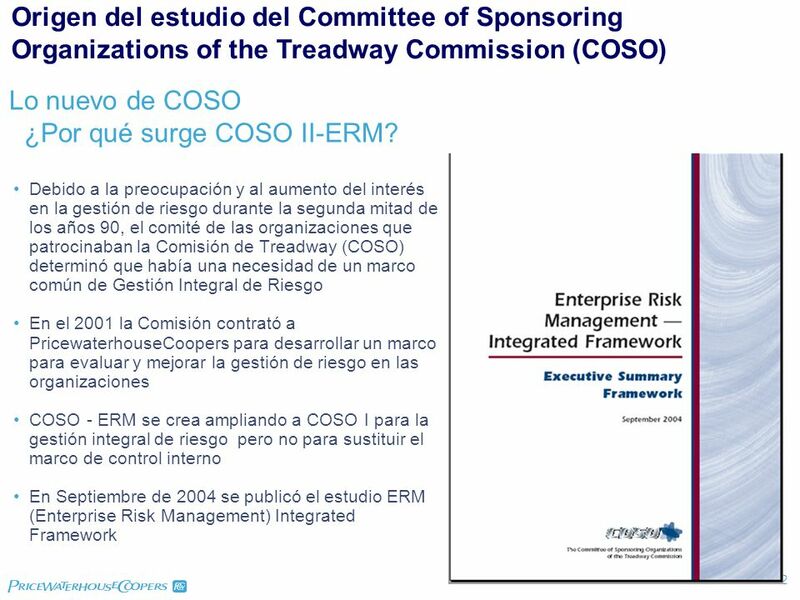 Since its release in 2004, COSO’s Enterprise Risk Management –Integrated Framework (COSO’s ERM Framework) has been widely recognized as a respected authority on the topic of Enterprise Risk Management (ERM). This Enterprise Risk Management – Integrated Framework expands on internal control, providing a more robust and extensive focus on the broader subject of enterprise risk management.